Mom- a word that summarizes all aspects of unconditional love- a woman that has the power to nurture the Universe! Having a mother is indeed a big blessing while being one is a privilege. Ideally, a mother deserves special attention, love and care every single day, but the fast-running world has a dedicated day for that and this year, the ever-special Mothers’ Day falls on the 12th of May. 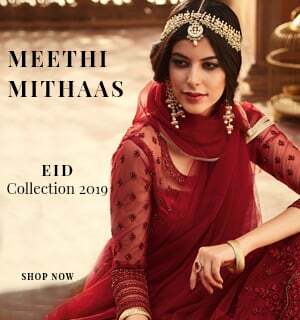 There were days when Indian mothers- clad in sarees, would be seen running around frantically in the house and trying to keep everyone happy. Well isn’t that exactly how mothers were portrayed in Hindi cinema too? Those were the times when Nirupa Roy and Reema Lagoo were popular Bollywood mothers well, until the new century kicked in and the life of Indian women took off in all directions outside the house. Today, Indian households have new age moms- confident and ambitious! These multi-tasking ladies are adept at keeping up with their responsibilities while not giving up their ‘me-time’. 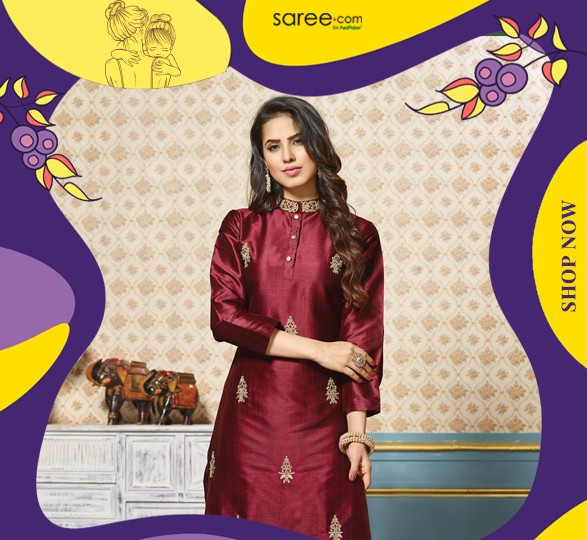 The Indian saree- which was typically labeled as motherly attire has been replaced by contemporary wear- kurtis, tunics and a whole lot of fusion. That reminds me of Kirron Kher and Ratna Pathak playing super cool moms in recent movies, reflecting the new face of Indian mothers. Getting a gift from your kids is definitely a moment to cherish- but there’s an entirely different level of thrill attached to the idea of pampering yourself. Feel free and independent- you know what you like- so go get it! 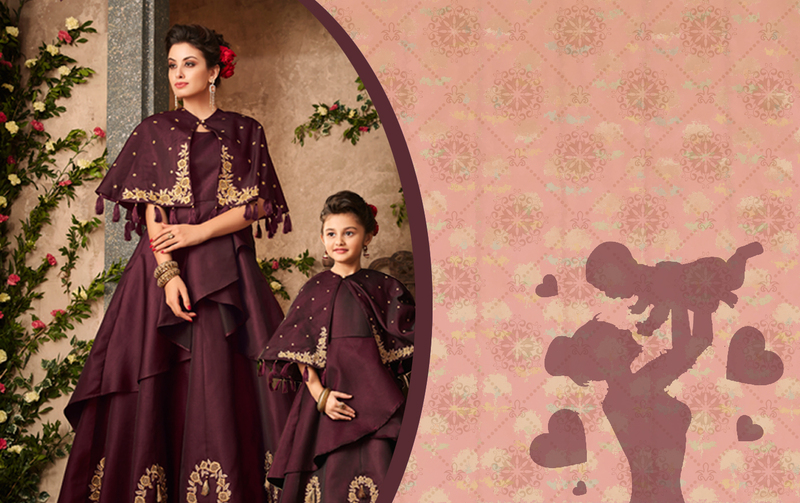 This year, on this special day, treat the voguish lady in you to some closet awesomeness. 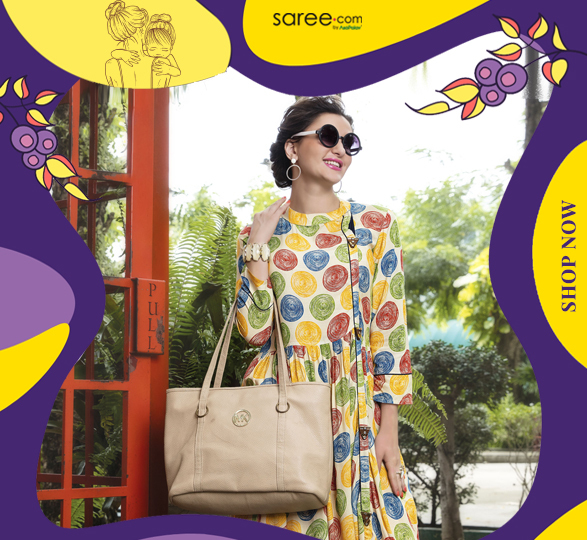 Scale up to what’s in trend- ensembles like kurtis and tunics that spell vogue and comfort. Thanks to Indian fashion brands and designers- you have ample assortments of kurtis available these days. 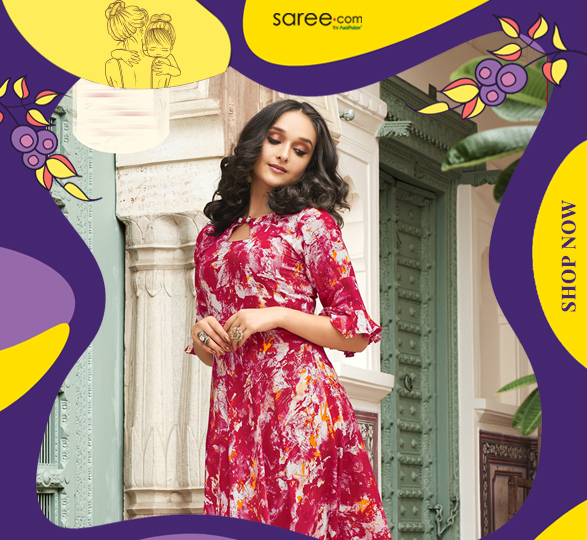 Flared and super comfortable- anarkali kurtis in light fabrics like cotton and georgette are for summery days which is exactly the weather condition during this time! 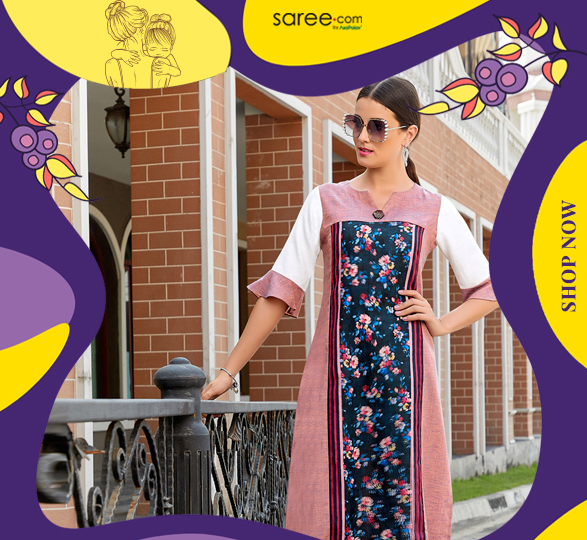 Kurti with palazzo sets are also a popular trend- practically such coordinated sets spare you the efforts of looking for the right top-bottom match. They are a boon for working women and even home-makers that are constantly on their toes. If you’re celebrating the occasion with your girl squad- you might as well scale-up your look with an off-beat or exclusive designer kurti. Look for bold cuts and captivating prints to surprise the fashion critics of your circle! 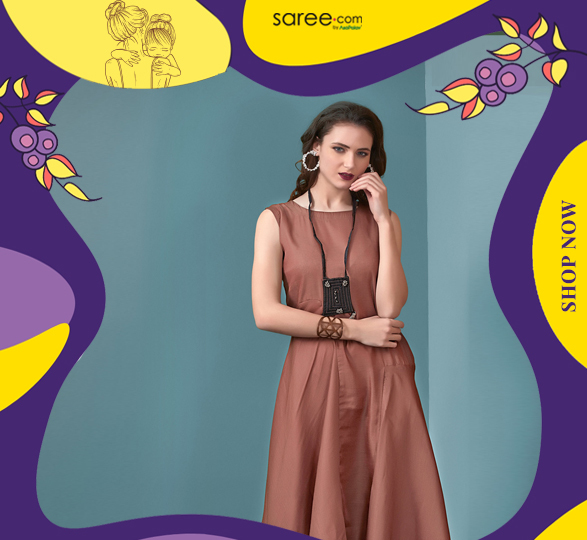 It would be wise to choose a colour from your mother’s list of favourites but well, to be on the safe side you can opt for neutrals or a black kurti. 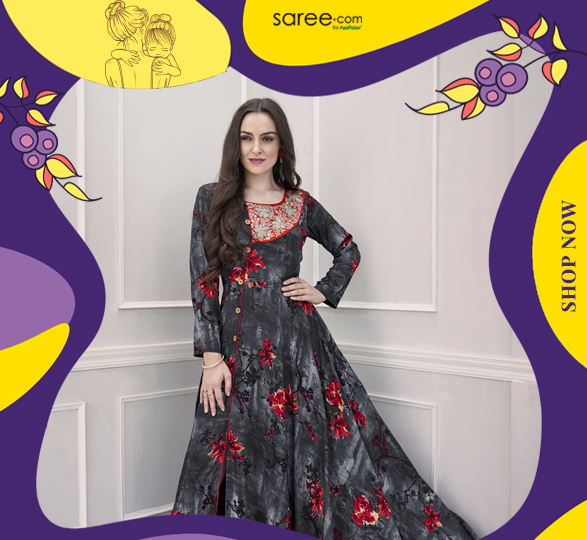 Flowers are timeless classic details- a floral printed kurti can make a delightful gift, an outfit that your mother could wear for a longer time span. Add a pearl necklace and gift your mom a cute little hamper! Basics are meant for the ones who prefer simplicity. 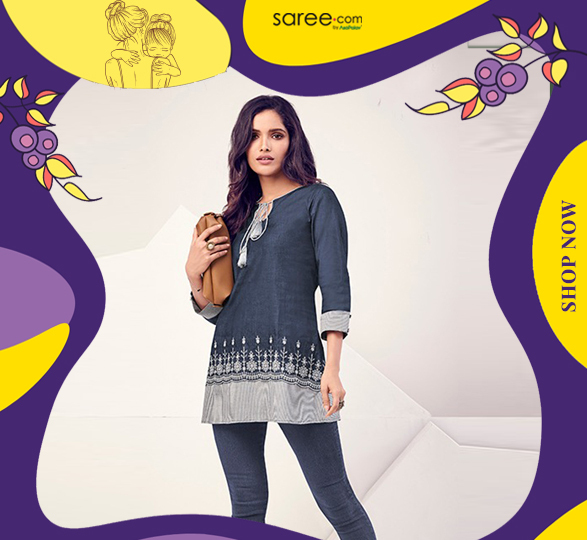 Pick a straight-cut kurti, printed or embroidered and look for a complementing designer stole/scarf. 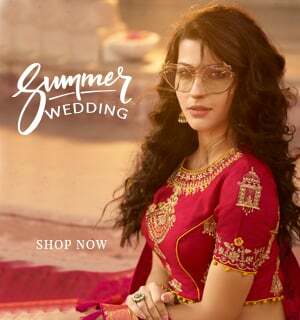 Such combos can be teamed with leggings, palazzos or even a lehenga skirt- making them quite versatile and adaptive to different occasion needs and weather conditions. Let this day be truly special- celebrate the blessing of motherhood with love and delight! Ideas and Tips for enjoying Uttarayan to the hilt!